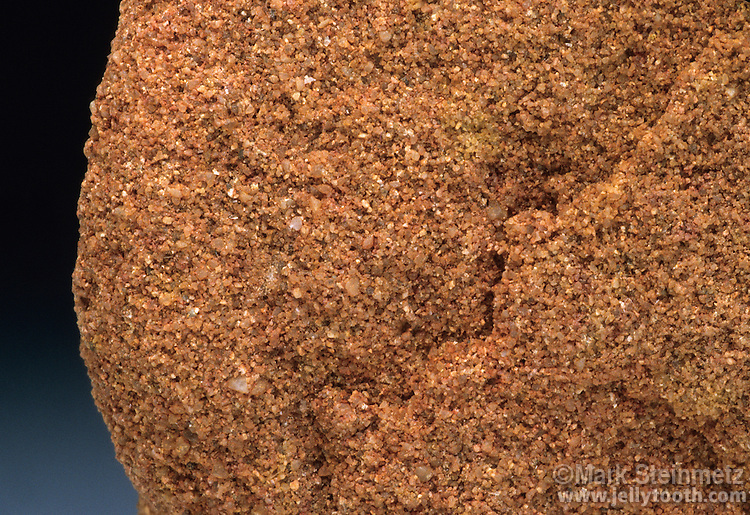 Close-up of Sandstone (1x). Fairfield member, Cuyahoga formation. Chestnut Ridge, Fairfield County, OH.